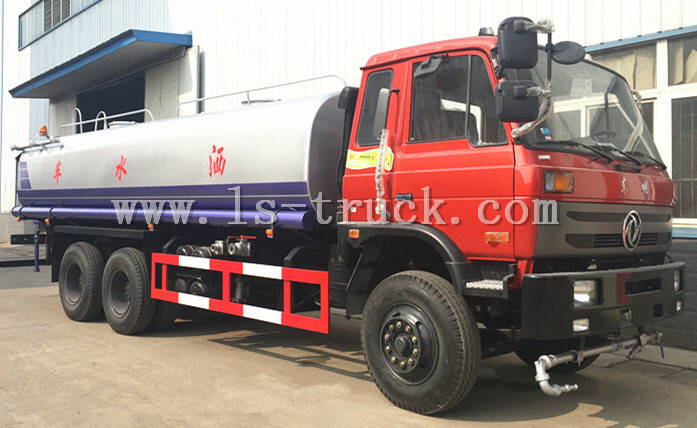 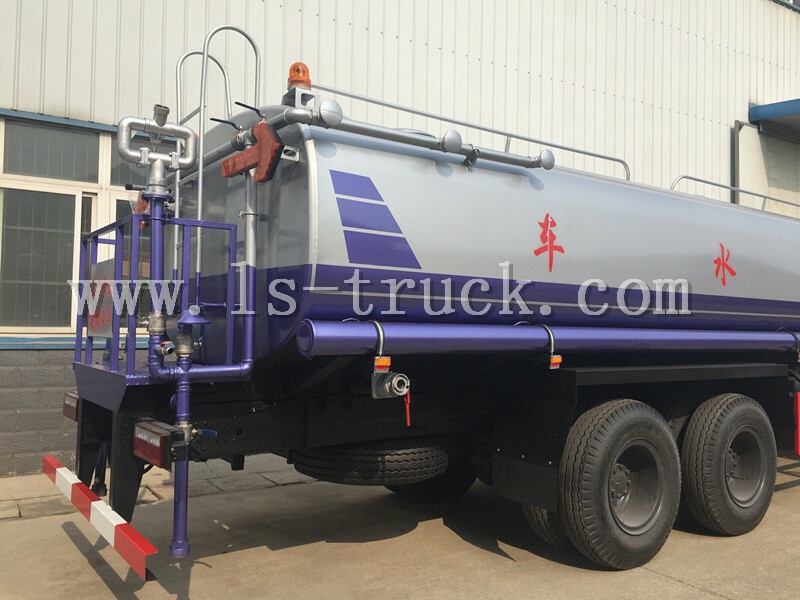 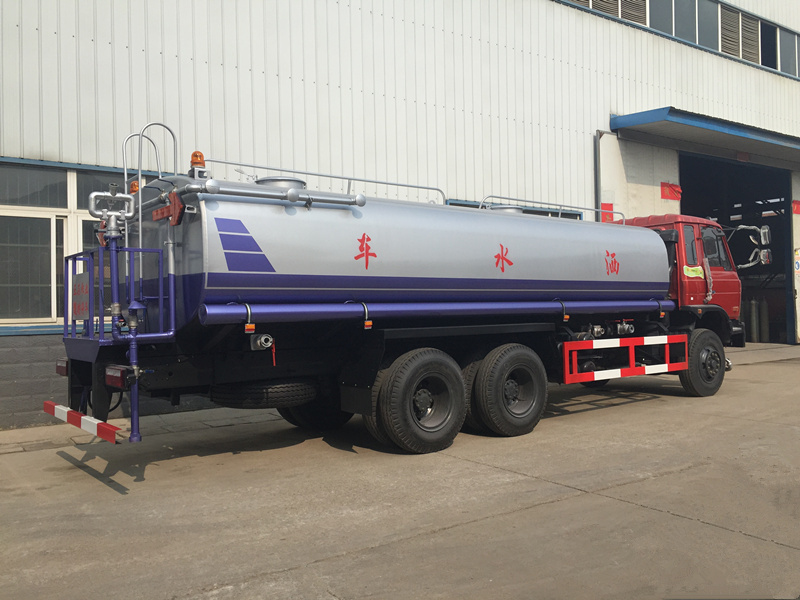 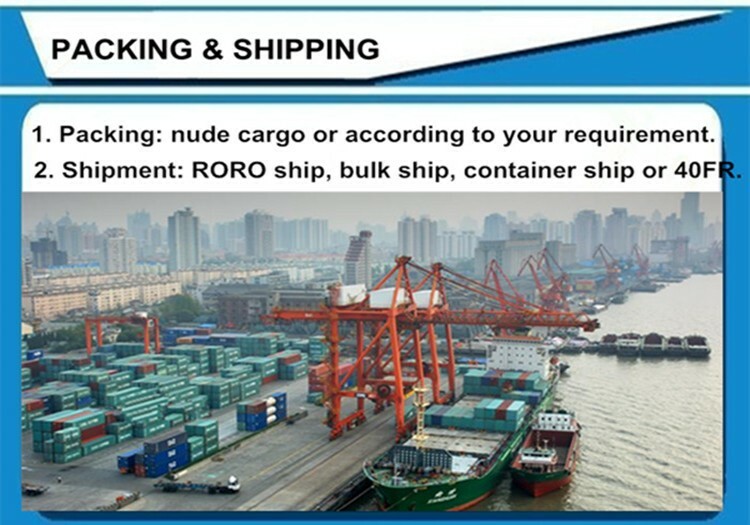 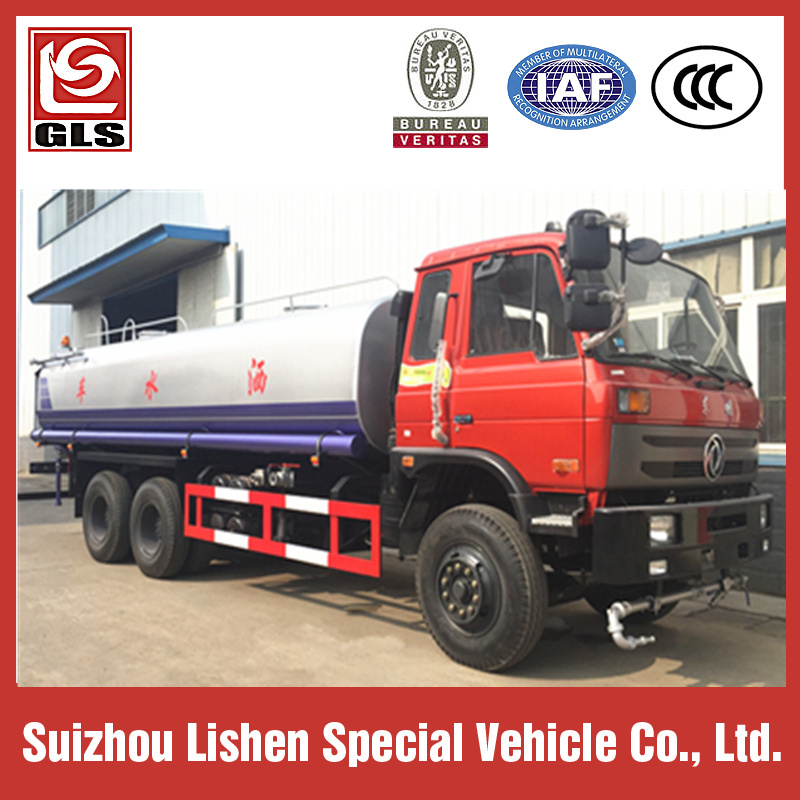 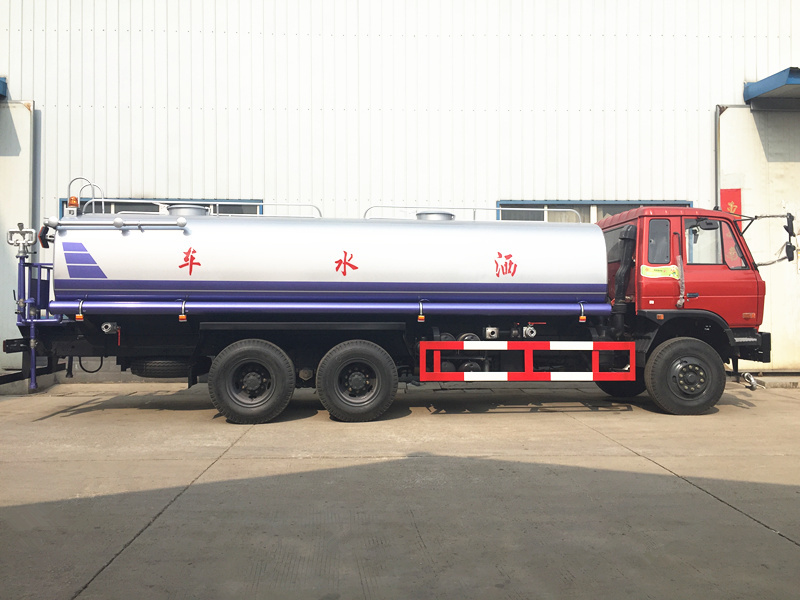 Water transport truck is also called Water Tank Truck, water truck, water bowser, landscaping sprinkler truck, multifunctional water truck. 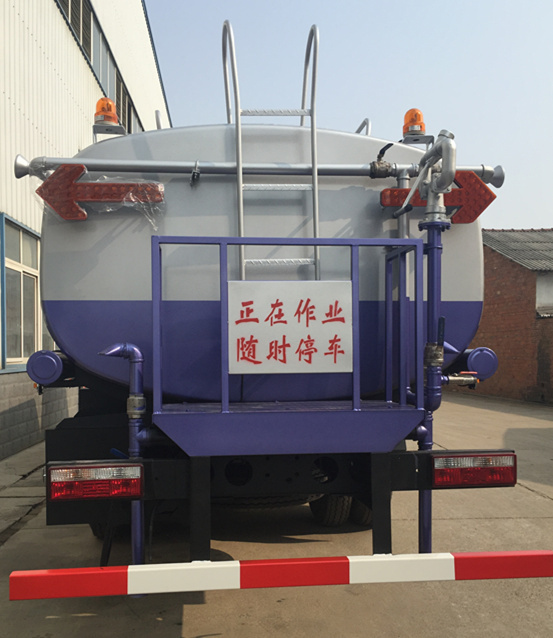 Water transport truck can be used to transport water. 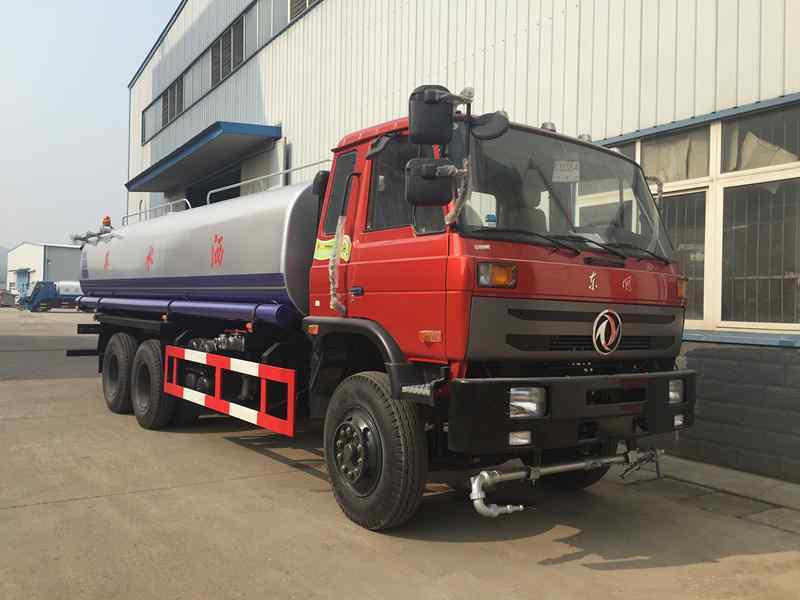 It also has the function of washing down the streets by front duck-shaped nozzle or round nozzle, irrigating green belt or plant by side spray nozzle, flushing building by high pressure water cannon. 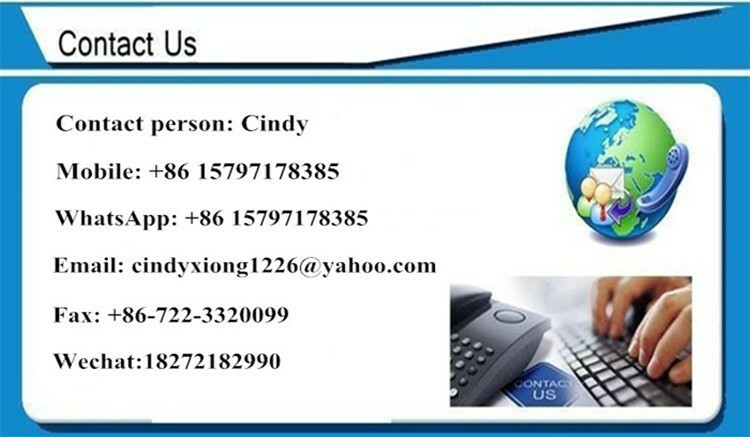 are well trained. 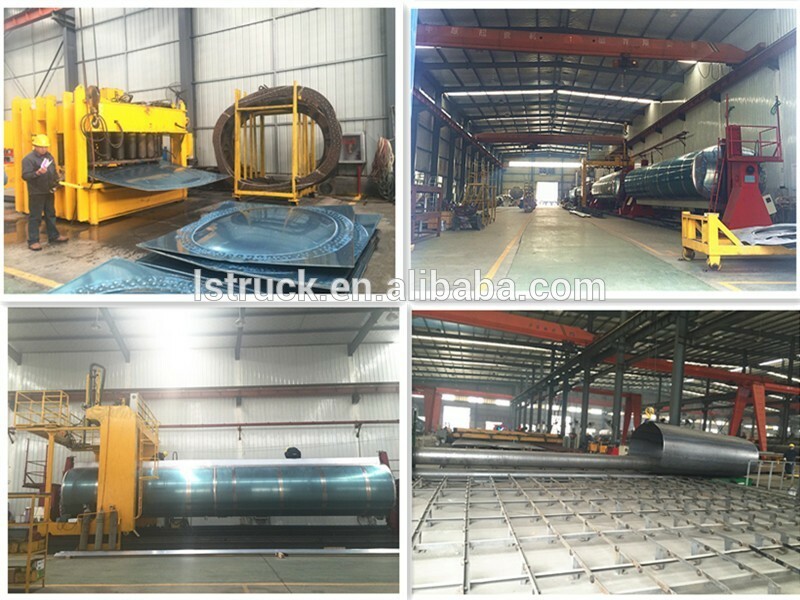 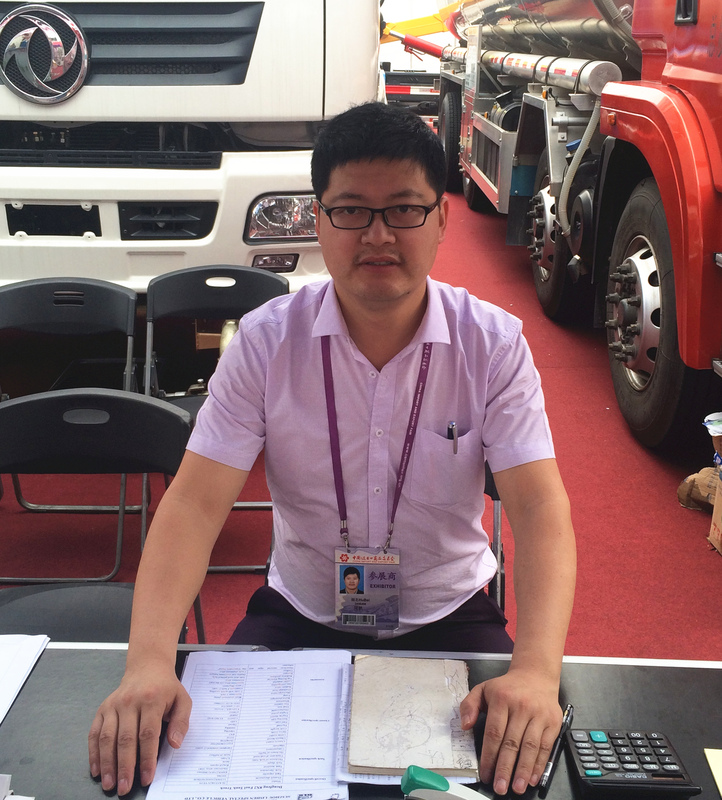 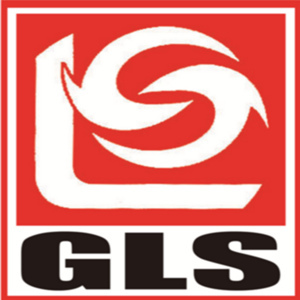 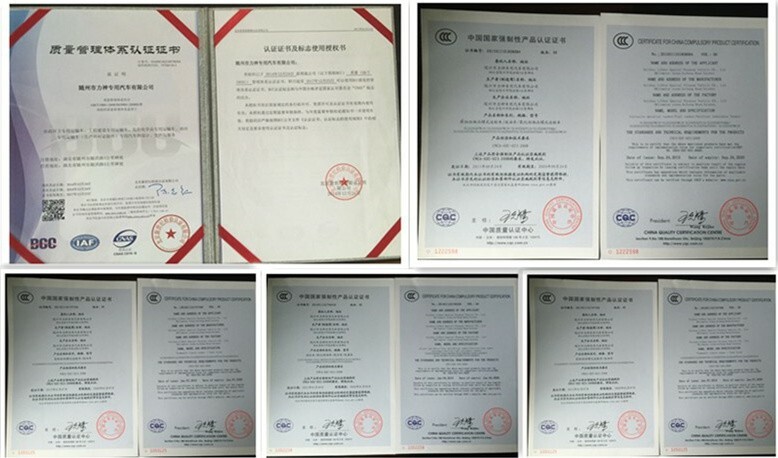 Every product goes through a strick inspection process.